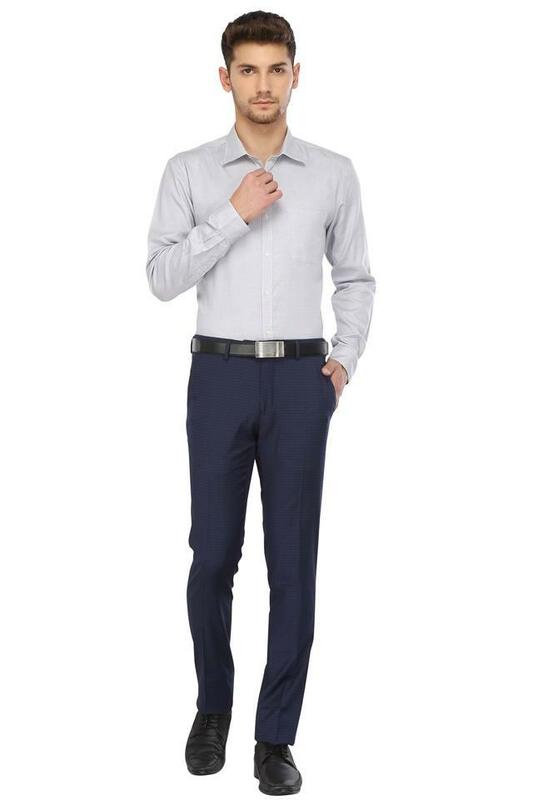 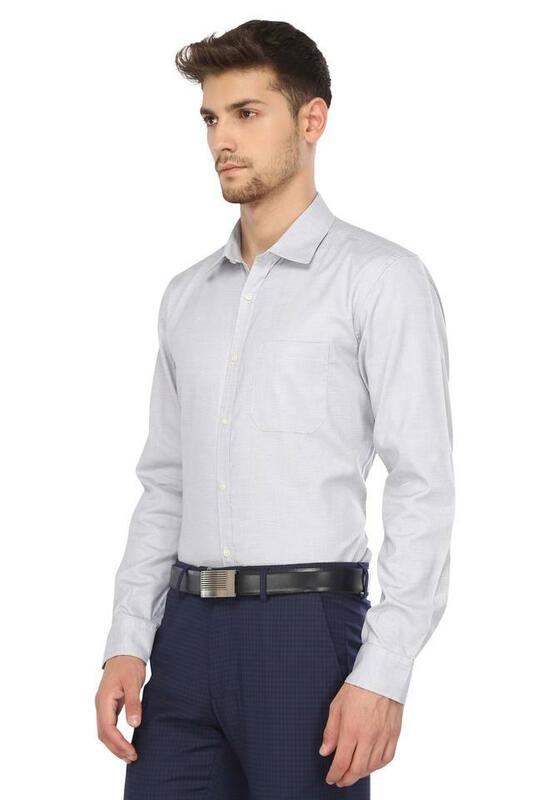 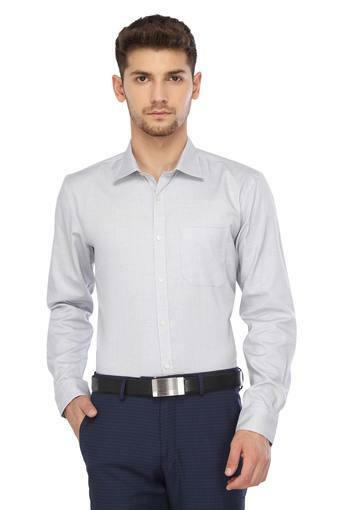 Make a fine addition to your wardrobe collection with this shirt from RS by Rocky Star. Featuring a full button placket at the front, it is quite convenient to wear. Besides, the use of fine quality fabric makes it both easy to maintain and comfortable to wear. 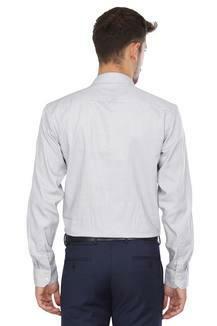 It also flaunts a slub pattern that lends it a sober yet stylish look.